Your projects in this course will run in a web browser. While most web browsers should work, we only support and test in the Google Chrome web browser. Install it by following the instructions below. We suggest making it your computer's default web browser. 2. 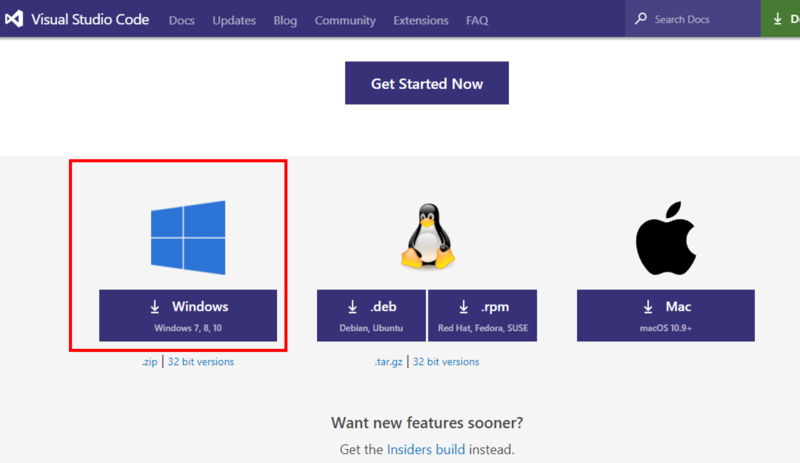 Select the "Windows Installer" under the LTS tab. If given the option, select the 64-bit option. 3. After the download completes, open the installer. 4. 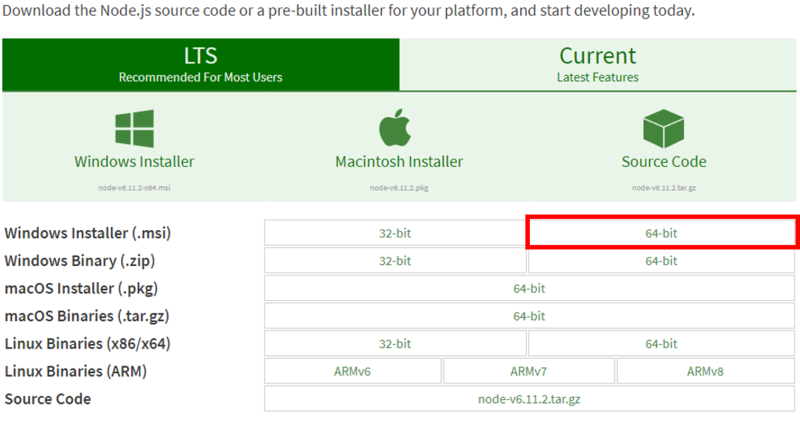 Continue through the installation screens using the default settings until the install is complete. 3. After the download completes, open it. We will write our programs' code in the editor Visual Studio Code this semester.